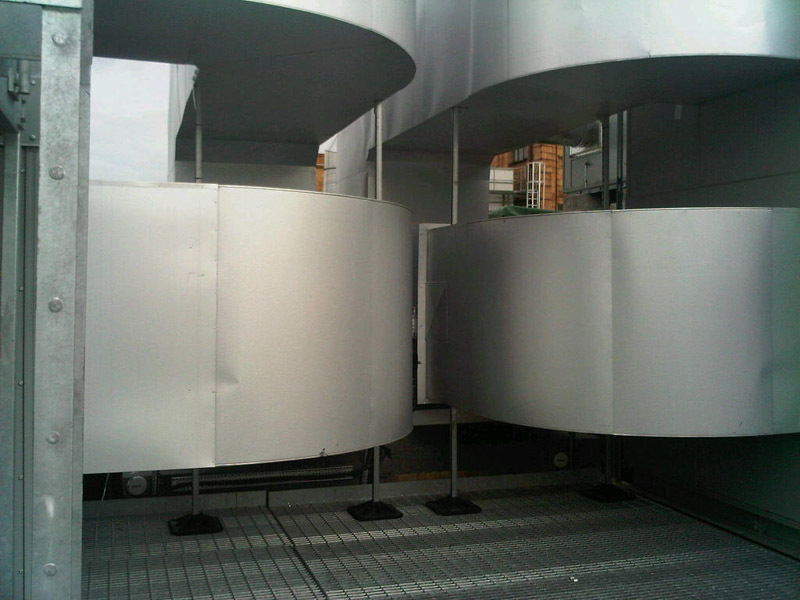 Our installation services cover all of the UK. From one day installations to many months in duration. Please feel free to call and discuss any projects you may have in mind. Christian Smith the director at KCG Installations has been working on a subcontrat basis for over 18 years. 9 of these have been running his own company. If it is systems you are looking for please feel free to get in touch and we would be more than happy to get you contact with the companies we work with. 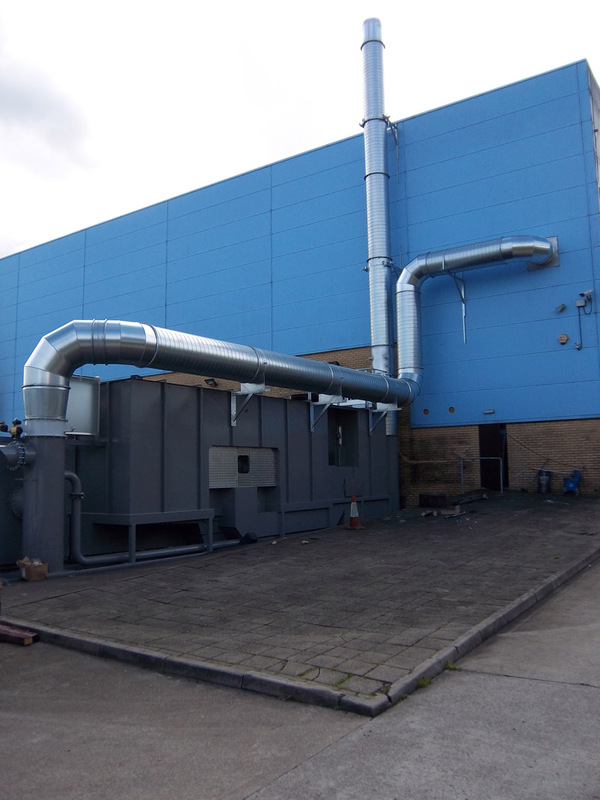 We have installed many office ventilation systems varying from 2 weeks to over 4 months in duration. 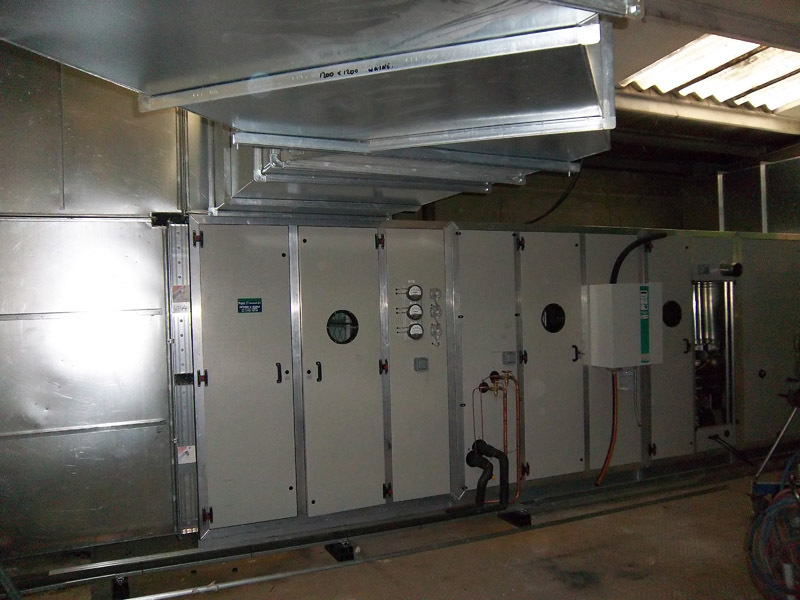 Systems included, risers, AHU's, and first fix second fix components. 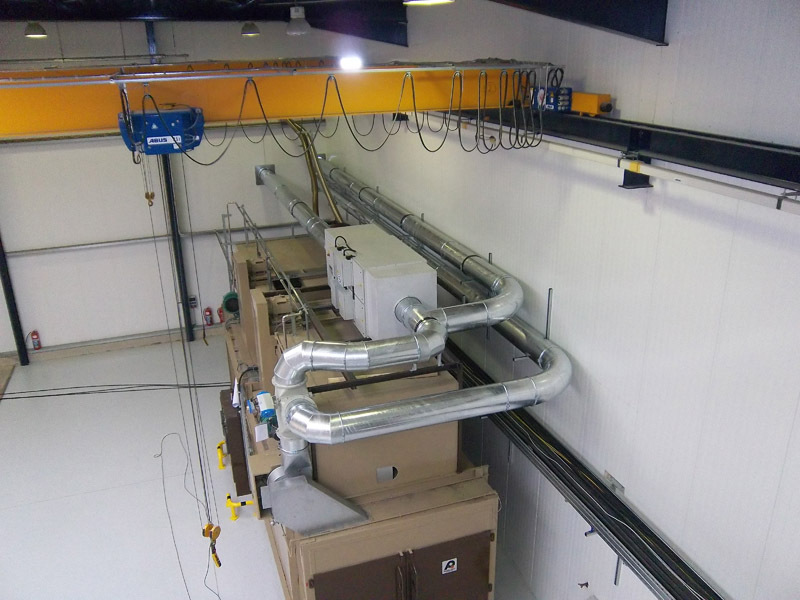 We have extensive past experience working on larger industrial air change systems at nationwide water treatment plants and power plants. 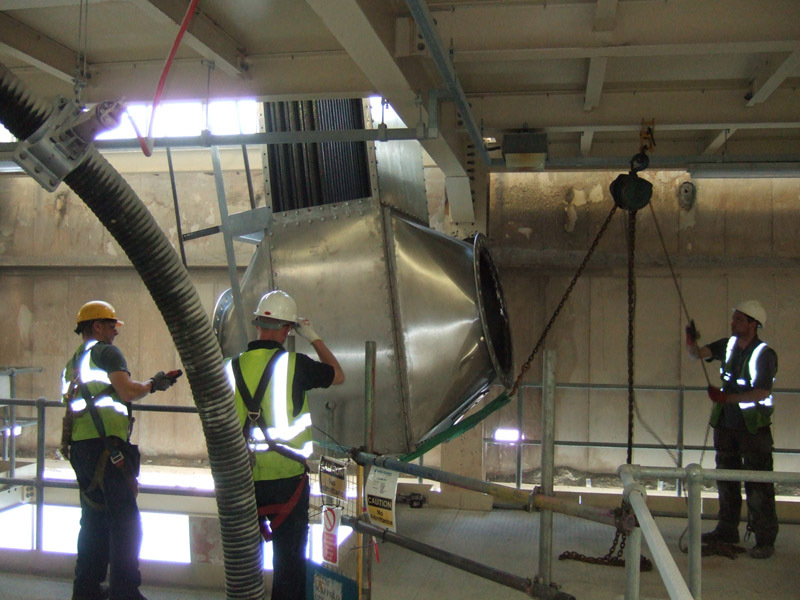 Installation of a 5 tonne heat exchanger installed at gypsum plant onto the 4th floor. 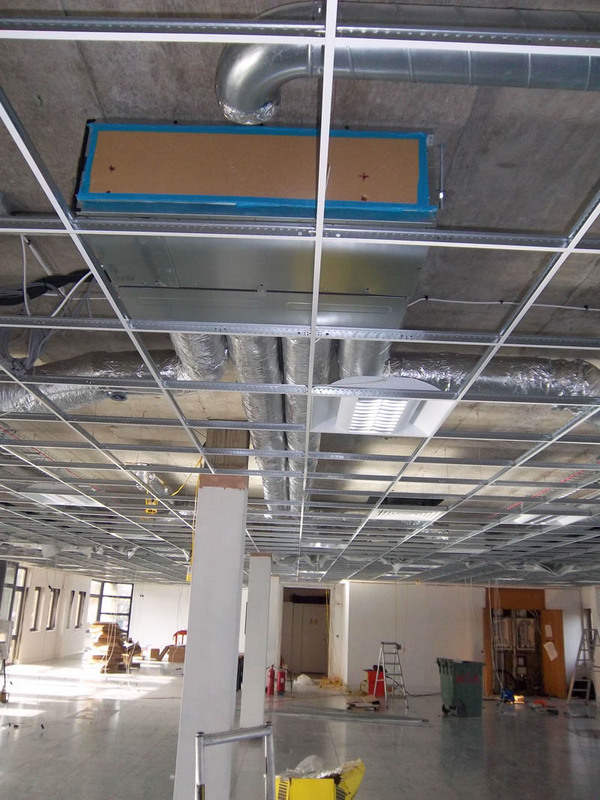 Installation also included high level ductwork run of heavy gague, fully welded & flanged ductwork. 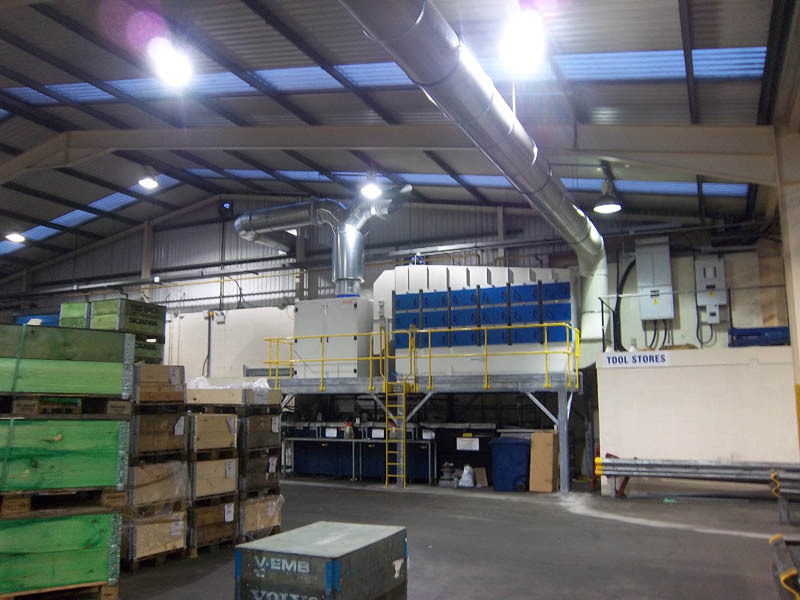 Vast knowledge of installing various types of waste extraction systems including paper, cardboard, foil & aluminium. 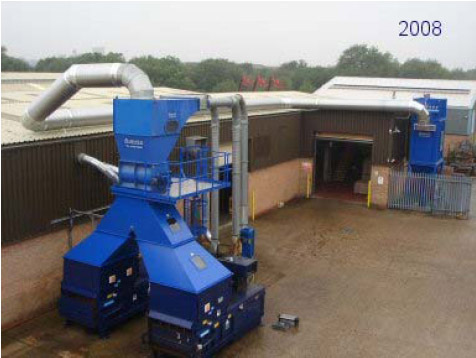 Also associated components such as bailers, shredders, separators and more. 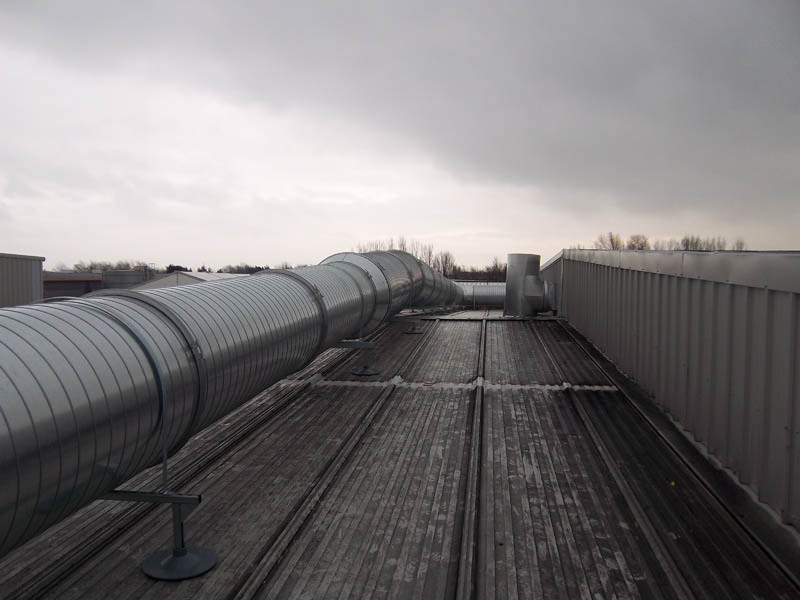 We are a company specialising in the installation of ductwork systems, based in the Midlands area of the UK (Droitwich, Worcestershire). We run a nationwide installation service covering all of the UK, Ireland & further afield. A Few Past Installations !